Pitches are priced from £28 dependent on size, season and demand. 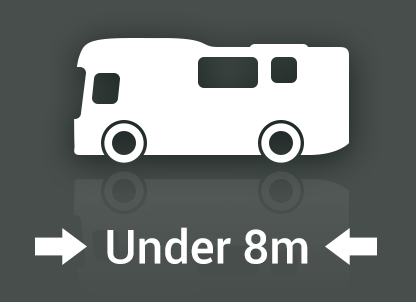 A 15% deposit will be required when placing your booking for touring pitches, and a 30% deposit required for Safari Lodge bookings. 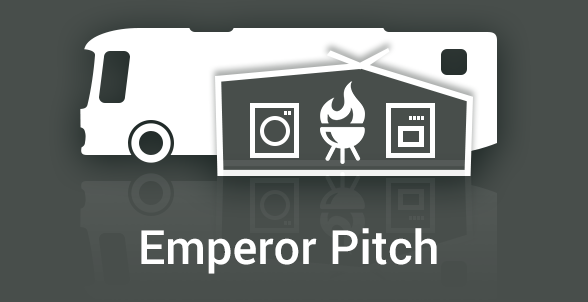 Emperor pitches are now available! No hidden extras! Dogs always welcome. No awnings on the grass. Since 2015 we have been developing an award winning campsite in West Sussex near Chichester. When you arrive you will find secluded, modern pitches and hotel standard on-site facilities, all nestled in a stunning rural location. Better than Glamping! Enjoy a luxury adventure break in one of our premium safari lodges. Fully equipped with a kitchen, shower room and beds for 4 or 6 people. We believe our lodges and their facilities are the best you’ll find anywhere. Situated at the foot of the South Downs National Park and Chichester Harbour, Concierge Camping is ideally located for wide ranging coastal and countryside pursuits. 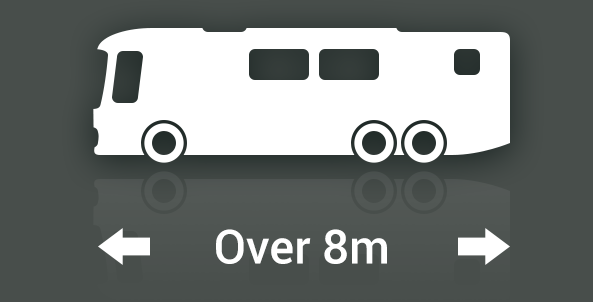 We’re just 10 miles from West Wittering Beach and 6 miles from Goodwood. Click here to explore our location, and gather some ideas for where to visit during your stay. View our calendar for live pitch availability and pricing, and to book your Concierge Camping experience up to 12 months in advance. Our pricing structure is very straight forward with no hidden extras. We welcome all enquiries and feedback from all of our valued customers. 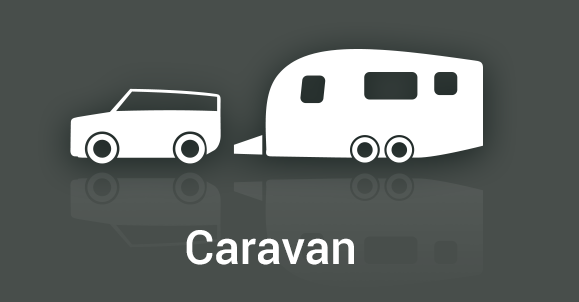 Please click here to access our contact form, address and other contact details for our campsite in West Sussex. "Attention to detail is impressive - a touch of luxury"
Copyright ©2019 Concierge Camping. All rights reserved. Join the Concierge Camping newsletter and receive special offers and discounts in our occasional email.